Samsung recently announced their latest microSD card geared toward video recording – the Samsung PRO Endurance microSDHC/microSDXC. The PRO Endurance offers up to 43,800 hours of continuous video recording in 128GB capacity; with read speeds of up to 100MB/s and up to 30MB/s of write speeds for full-HD recording and 4K support. It also offers 25 times higher endurance compared to its speed-focused microSD predecessors. The Samsung PRO Endurance also features the company’s 4-Proof protection; making it resistant to water, temperature, magnetic and x-ray. Check out more details from the official news below. Samsung Electronics Co., Ltd. introduced the Samsung PRO Endurance microSDHC/microSDXC card, which offers industry-leading endurance and up to 43,800 hours of continuous video recording. Designed for consumers and B2B channel customers who use intensive video monitoring applications such as surveillance and security cameras, body cameras and dash cams, the PRO Endurance makes continuous video monitoring fast and stable. It delivers read speeds of up to 100 MB/s and provides FHD recording and 4K support via write speeds of up to 30 MB/s. 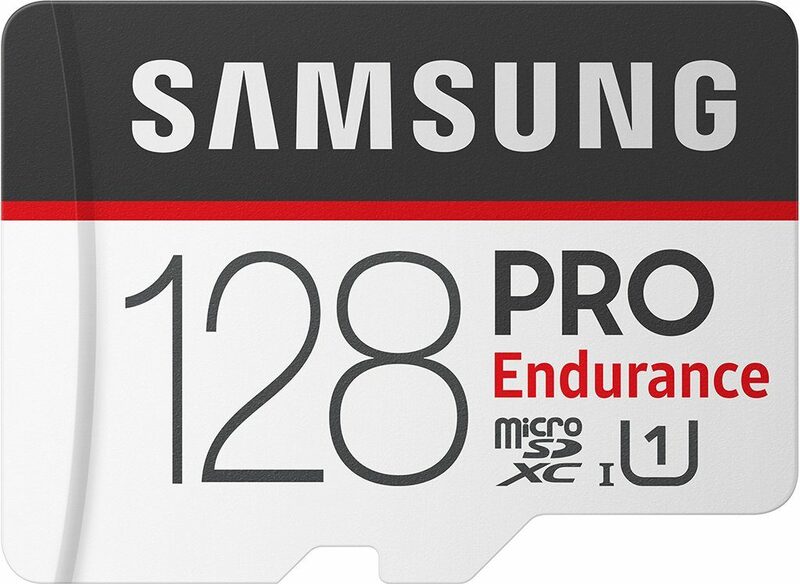 The Samsung PRO Endurance memory cards are now available for purchase with manufacturer’s suggested retail prices starting at $89.99 for 128GB, $44.99 for 64GB and $24.99 for 32GB.